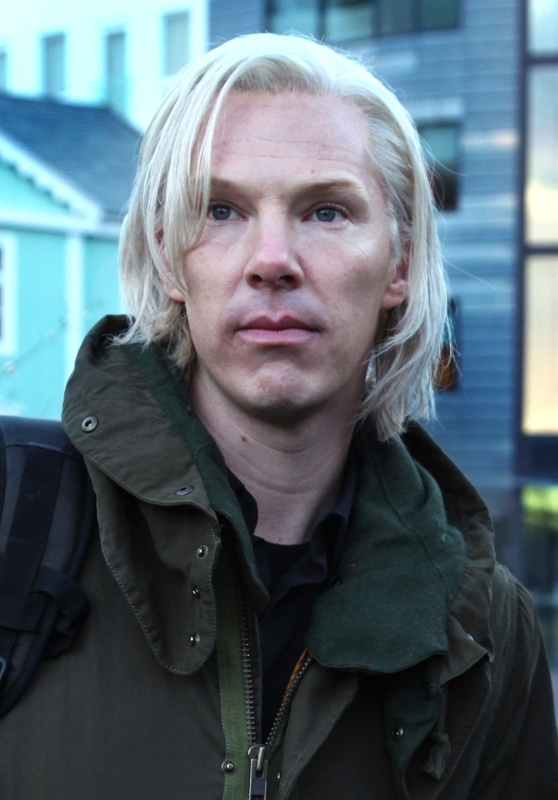 First stills of Benadryl Wafflesticks as Julian Assange in "The Fifth Estate" - Oh No They Didn't! 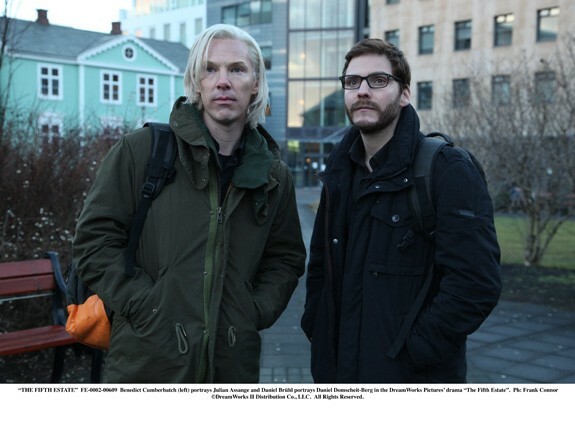 First stills of Benadryl Wafflesticks as Julian Assange in "The Fifth Estate"
Dreamworks has released the first official still of Benedict Cumberbatch and Daniel Bruhl as Julian Assange and Daniel Domcheit-Berg in "The Fifth Estate". Directed by Bill Condon, "The Fifth Estate" is look at how Wikileaks founder Julian Assange worked with key international newspapers.